Cara AnnMarie and Jacléne Wilk in a scene from the film "Liberty's Secret." Our conversation with Andy Kirshner. He's the writer, composer, director and producer of "Liberty's Secret." Take a presidential campaign. Mix in a large serving of old-fashioned musicals, and top it off with two women realizing they are in love, and you've got the new film Liberty's Secret. Andy Kirshner is the writer, composer, director, producer and he has a role in the film, which is having its premiere this Thursday at the Michigan Theatre in Ann Arbor. Kirshner is also an associate professor of both music and art & design at the University of Michigan. 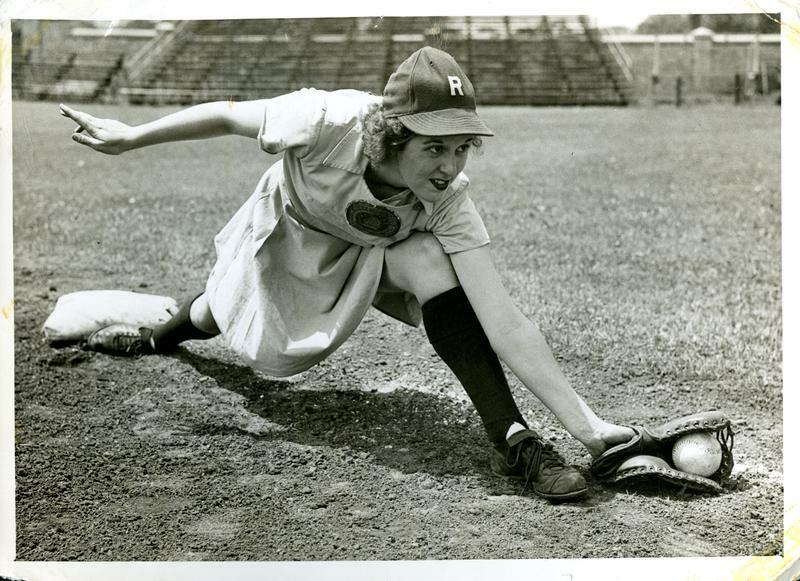 The film, which the website describes as "the all-American lesbian movie-musical," tells the story of a struggling presidential campaign fronted by moderate Republican Kenny Weston, who recruits the charismatic Liberty Smith to be his running mate. This singing and dancing preacher's daughter is just what the campaign needs to get back into the race to the White House. That is, until she falls in love with one of the campaign's political consultants, who is a woman. Listen to the full interview with Kirshner above as he talked about how the current state of American politics inspired the movie, which was mostly filmed in Southeast Michigan. Watch the trailer for Liberty's Secret below. Small-town movie theaters are in a fight for their lives. Hollywood studios are phasing out 35-millimeter film in favor of going digital. This means theaters are feeling the pressure to spend thousands of dollars to upgrade their facilities, or be forced to close their doors. 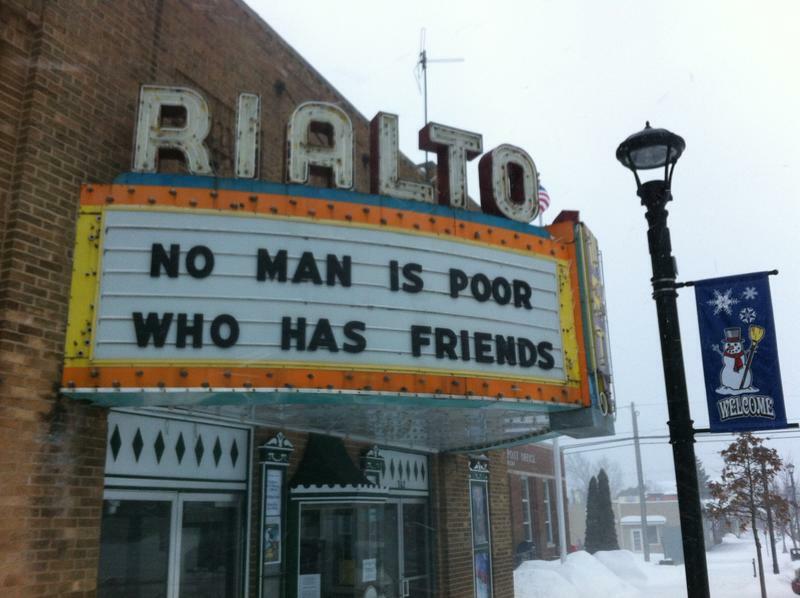 One such theater is The Rialto, about to mark its 100th anniversary in Grayling. Jordan Stancil's great-grandfather founded the Rialto Theater in 1915. The Rialto ran a crowdfunding campaign on Kickstarter to raise money to upgrade its systems, and Stancil tells us they raised over $100,000 with the support of current and former residents of Grayling.